Anyone going to wait up until 2:30am for this announcement? I aged with that statement. Sweet. I never got to finish shenmue 2 as my dreamcast kept resetting and then I had to give it back. Pc or ps4.... probably ps4 as it's be great on the big tv. Looking forward to this, haven't played Shenmue in years. Last edited by Vermilion on Sat Apr 14, 2018 8:49 pm, edited 1 time in total. I wonder if the Saturn will be replaced by a dreamcast? Ad7 wrote: I wonder if the Saturn will be replaced by a dreamcast? 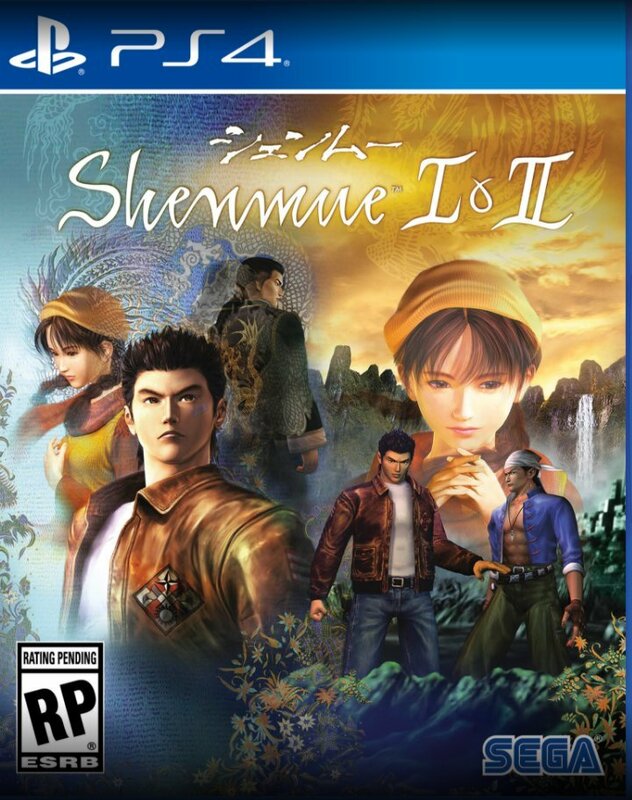 At least we have shenmue 1 and 2 to play in 2018! Kinda thought when the collection was announced that 3 would be pushed back to next year, seems like most games won't risk releasing near Red Dead. 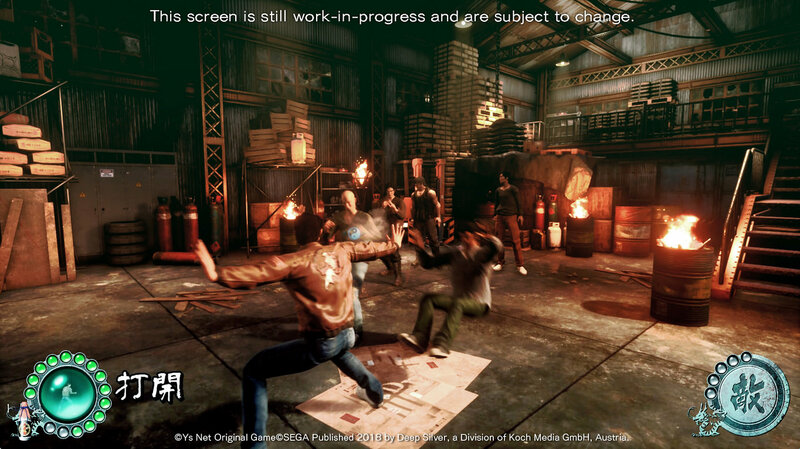 Though to be fair the game does look quite rough in some of the pics that have been released. 2019 seems like its going to be a busy year for games. Yeah, they still need to work on facial animation. She wasn't laughing..
Looks like there's modern urban environments in this too, wasn't much for the rural areas at the end of Shenmue 2 and the Shenmue 3 trailers.